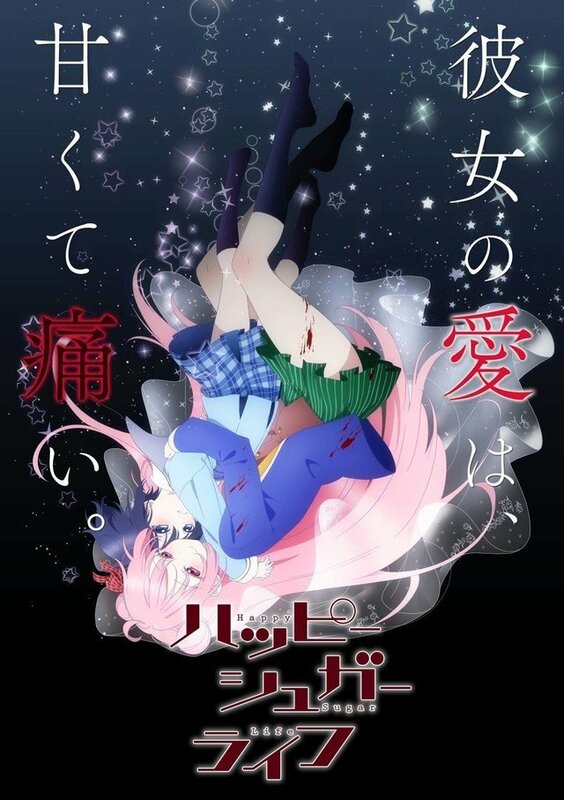 Happy Sugar Life is an upcoming TV anime based on the psychological horror manga by Tomiyaki Kagisora. The official website earlier today began streaming Happy Sugar Life Anime’s 2nd Promo Video. Also, the official website announced that the series will premiere in Japan on July 13, 2018. Keizō Kusakawa and Nobuyoshi Nagayama will be serving as the directors for the series with Ezo’la as the animation production studio. Square Enix’s Monthly Gangan Joker shonen manga magazine carries the original manga. This series seems to have a fresh theme. Also, it is interesting as well. One can hope for this series to simply question our assumptions about love. If the series can bring about the emotional underlying of the characters in an impactful manner, this will then end up as a good series. There are a good number of viewers who love horror and psychological anime. With the animation quality treading the path a quality one and with the lovely character designs we can expect the anime to attract a good amount of viewership. While that is going to be true, we have to wait to find out how good and amazing this anime will turn out to be.